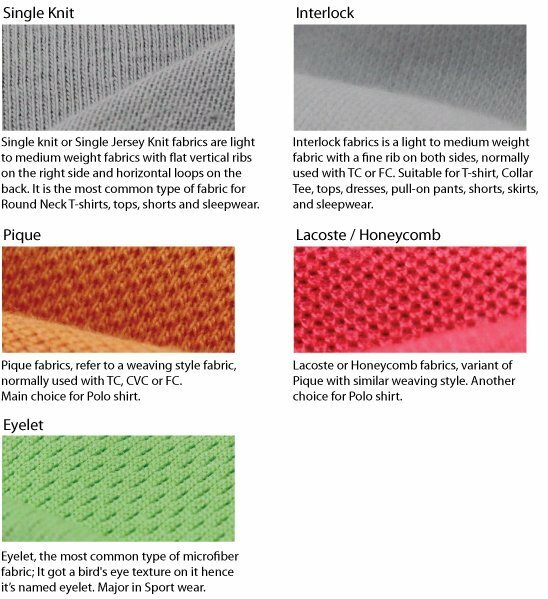 The intention of this guide is to shed some light on the different types of fabrics. Dries quickly and can be washable. can be stretched over 500% without breaking. able to be stretched repetitively and still recover original length. poor strength, but stronger and more durable than rubber. soft, smooth, and supple. resistant to body oils, perspiration, lotions, and detergents. Helps to block the majority of UV rays. Provides a UPF of 50. 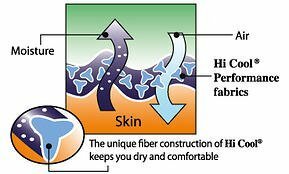 Keeps fabric soft and breathable. Apparel fabrics are easy to sew and fit, require less pressing and care, and are comfortable to wear. We can produced fabric type as customer request with MOQ apply.